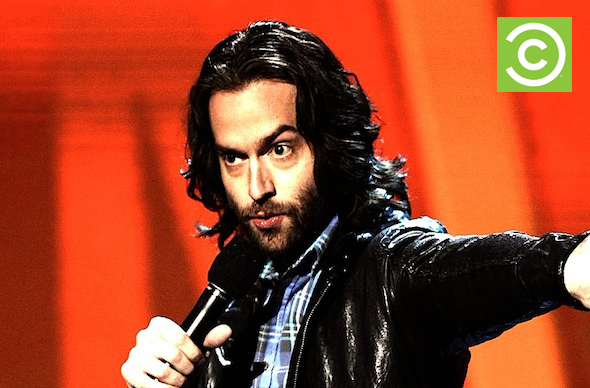 Chris D’Elia is quickly becoming one of the most sought after young comedians and actors in the comedy world, with Variety naming him one of their “Top 10 Comics to Watch.” D’Elia previously starred opposite Whitney Cummings on NBC’s multi-camera comedy Whitney. He’s performing at Carolines, 1626 Broadway, on February 28 and March 1 at 8:00pm and 10:30pm. For more information, click ish. 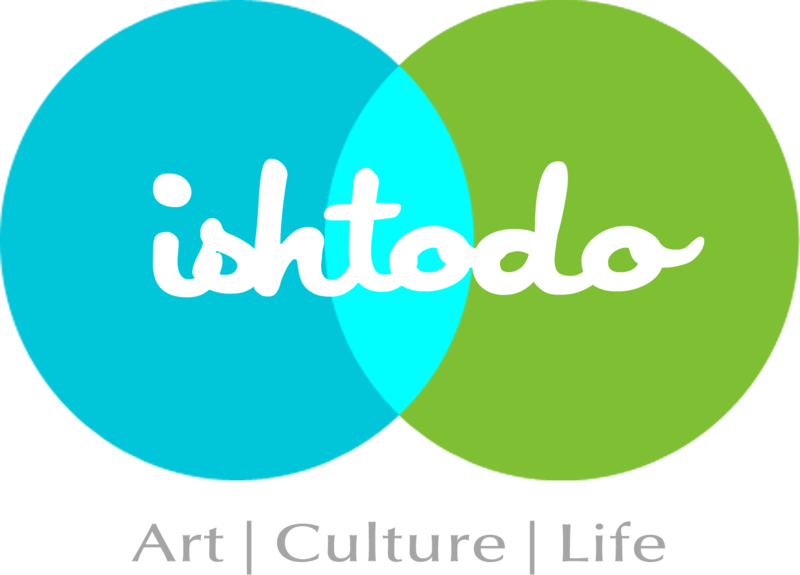 Posted on February 28, 2014 by ishtodo. This entry was posted in After work, Comedy, Manhattan, Tickets, Weekday, Weekend and tagged Carolines, Chris D'Elia, Comedy NYC. Bookmark the permalink.